The Xbox 360 version will finally be available for Xbox One users. Rockstar’s heavily acclaimed open world Western shooter Red Dead Redemption will finally be backwards compatible for Xbox One on July 8th. This comes after several months of requests to bring the Xbox 360 version to Microsoft’s console. If you own a retail disc for Red Dead Redemption on the Xbox 360, it will be yours to play on the Xbox One (and can also be purchased from the Xbox One store). Even better, you can play the base game, Undead Nightmare or the Game off the Year Edition. Does this mean Red Dead Redemption 2 will be coming soon? 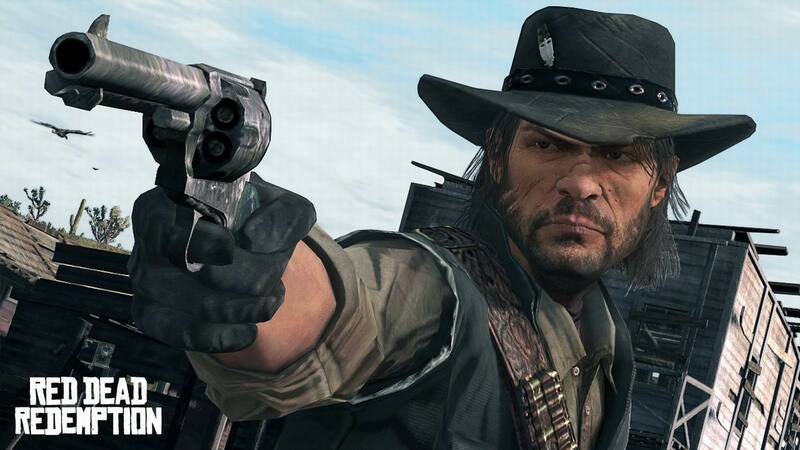 Will Red Dead Redemption ever arrive on PC? It doesn’t seem like either is coming true (this year at least) but at least we’ll finally be able to play the original game on the Xbox One. What are your thoughts on Red Dead Redemption going backwards compatible? Let us know your thoughts in the comments below.